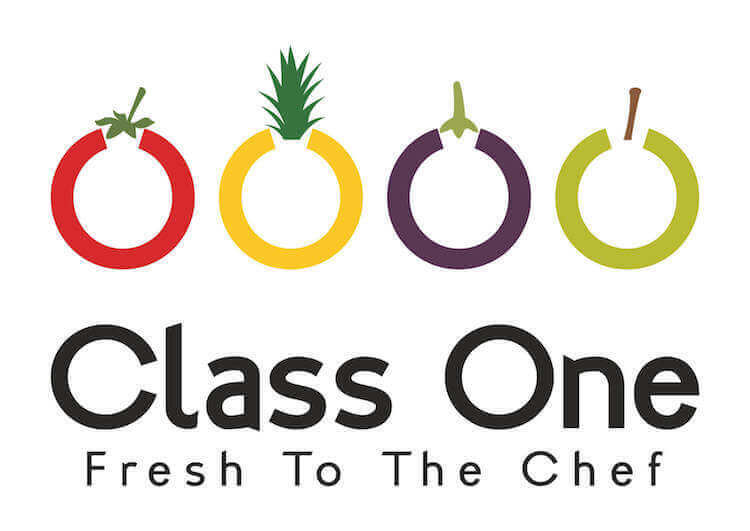 All the staff at Class One are passionate towards supplying the finest quality produce. Offering a premium service combined with sustainable value consistently, week in, week out. It’s these core values that keep us ahead of our competitors and the premium choice for chefs in the North. 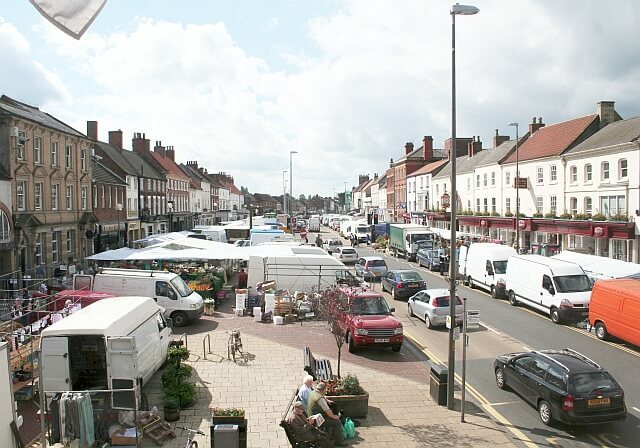 Class One started life as a market stall on Skipton High Street in 1990. Run by Diane, her ethos then was quality at the right price, values which are still at the heart of Class One today. The reputation started to grow and local chefs asked for direct delivery. Diane ran the stall and Class One simultaneously for 4 years before deciding wholesale rather than retail was the way forward. Diane’s husband Chris was working a wholesaler in Bradford Market and had been for over 20 years. As Class One took off the decision was made for Chris to bring his knowledge and experience to the business. 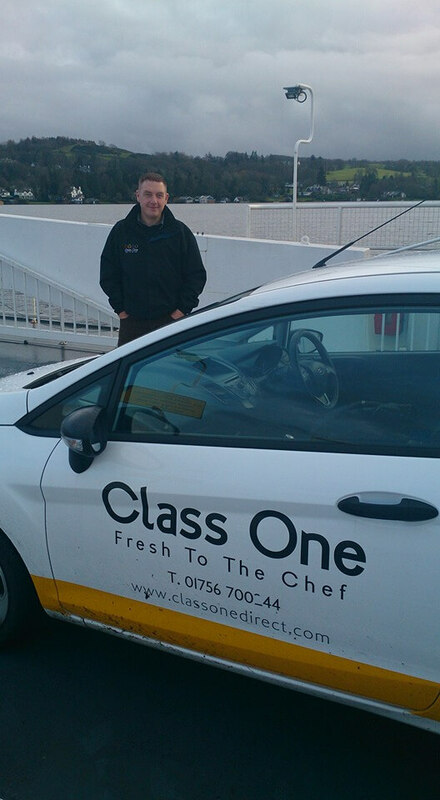 Having trained and worked as an AA rosette chef, Chris’s son Ben joined the company. 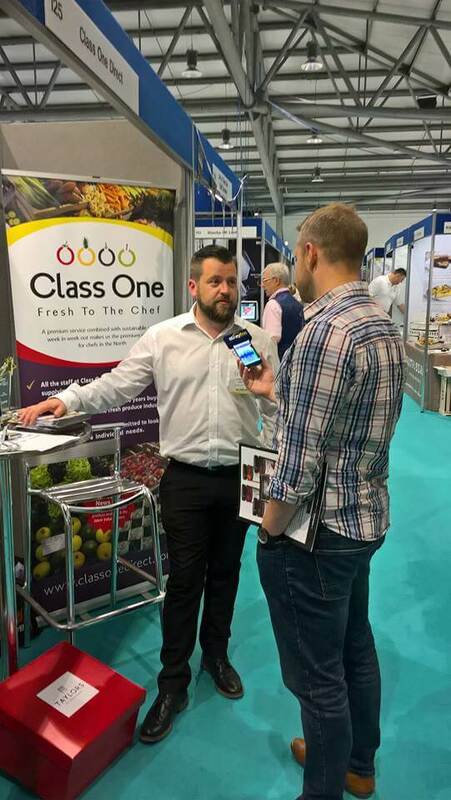 Learning the importance of quality produce matched with unrivalled service Ben made the decision to step out of the kitchen and bring these standards to the family business. The core team of Class One was now complete. 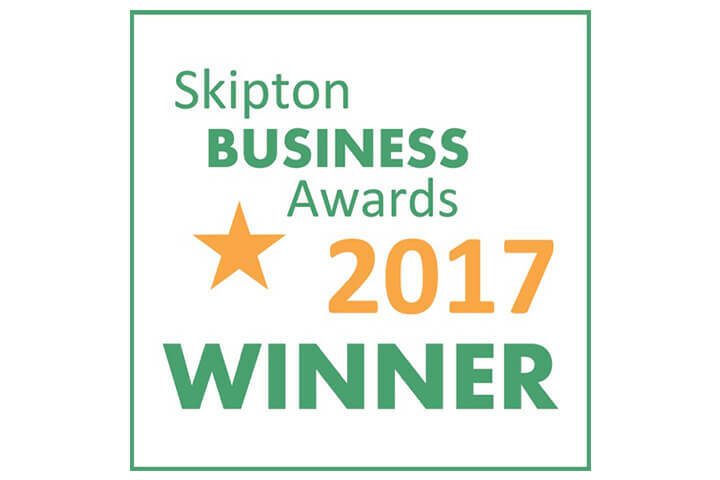 A gold Standard was achieved in recognition of the highest level of traceability, cleanliness, training and welfare of staff and product quality. This level has been retained ever since. 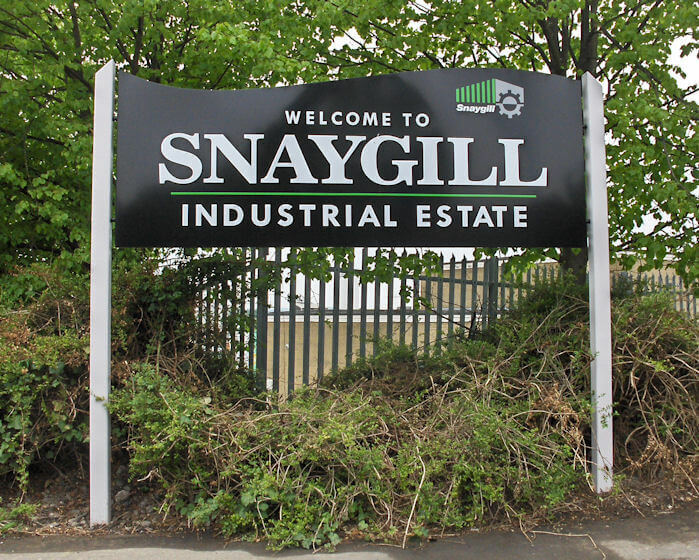 In the February of 2010 Class One moved to a new state of the art warehouse on the Snaygill Industrial Estate in Skipton. Doubling the size of floor space and installing a custom built produce and separate dairy fridge has enabled growth while still offering existing customers a premium product with a superior service. The Class One team decided to re-brand the company. The re-brand was a positive step forward, adapting to the ever changing industry it created ways of offering customers an identity to which they can relate the freshest quality produce to. This included our distinctive logo and enhanced our online presence with the first Class One website. Saw the beginning of the Class One recruitment strategy with the appointment of General Manager Martin Holmes. 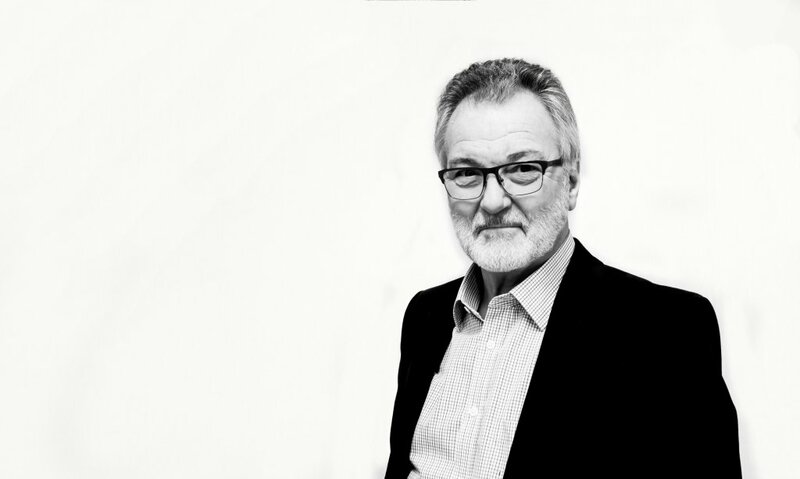 Martin was brought in to the business to help increase the product lines and expand the areas of supply into the Lake District and Harrogate area. 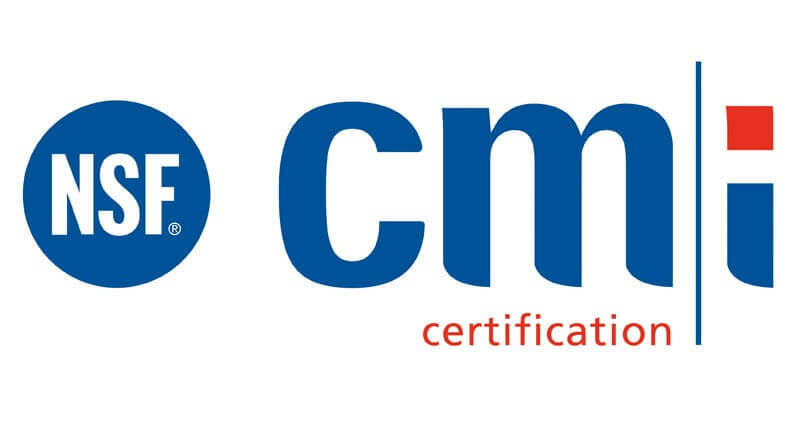 With the business growing steadily, the Class One team’s drive for the highest standards in fresh produce and dairy supply saw them audited by CMi for a Due Diligence Award. 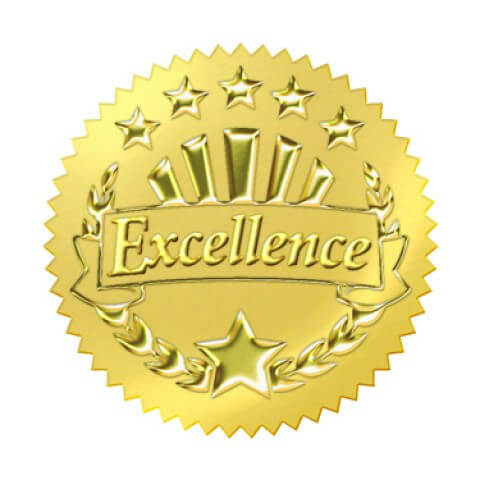 This Award would offer new avenues of supply for Class One and set the bench mark for competitors to follow. Witnessed the appointment of Night Manager Neil Wood. 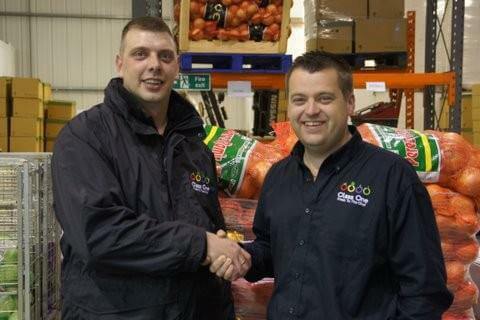 With vast experience of fresh produce and dry goods Neil oversees the company’s operations when most of us are asleep. Maintaining and improving Class Ones incredibly high standards. 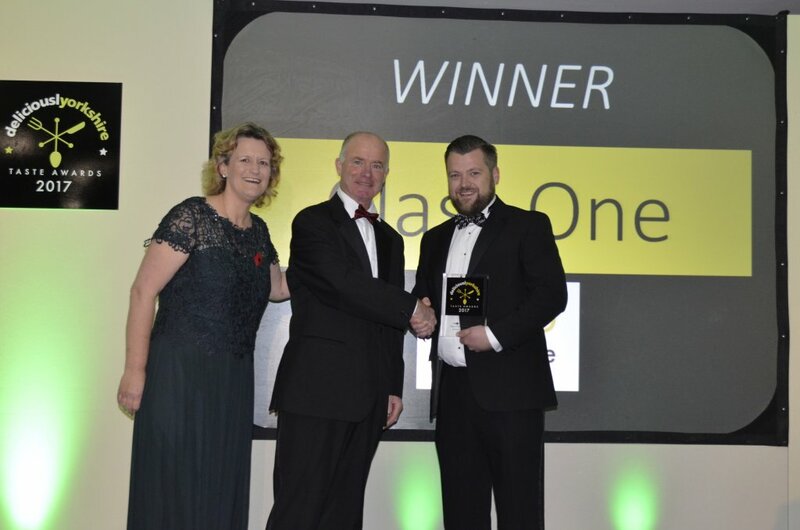 On November 3rd 2016, we were chosen from 350 entrants to be named ‘Best Wholesaler / Distributor’ at the Yorkshire’s Finest Taste Awards in association with Deliciously Yorkshire.